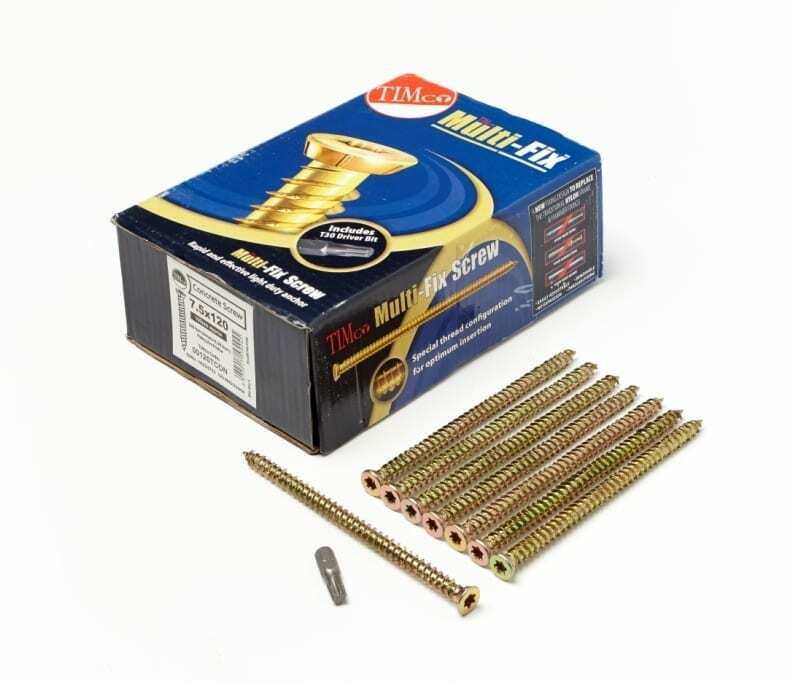 The TIMco Multi-Fix screw offers a rapid and effective light duty anchoring system for fixing into concrete, brick, stone, concrete block and wood. 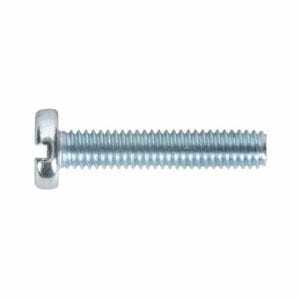 TIMco Multi Fix Masonry Screws in an attractive branded bag. 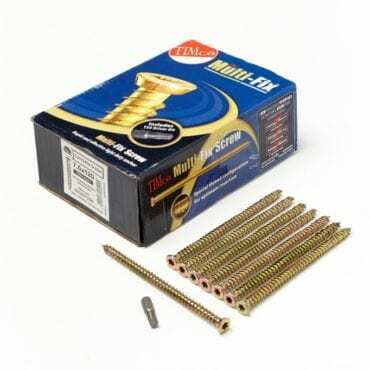 The TIMco Multi-Fix screw offers a rapid and effective light duty anchoring system for fixing into concrete, brick, stone, concrete block and wood. The concrete screw features a 30mm hi-lo starting thread for rapid installation and debris removal whilst offering a safe and secure fixing into most substrates. 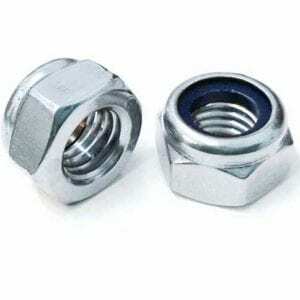 This through fixing provides a single solution and replaces traditional fixings such as nylon frame and hammer fixings. 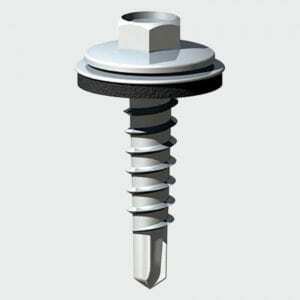 The multi fix screw is available in Pan and Countersunk, Yellow and Zinc, Various Sizes.